Quick affordable consultations with a professional doula in pregnancy help you with choosing where to have your baby, birth plans, newborn care & more. Well-woman care, conception, pregnancy, birth, and parenting...The Internet, and friends, and books have plenty of answers, but sometimes what really helps the most is to sit with a trusted and experienced professional who has the time and patience to ask good questions, listen carefully to your answers, and help you sort through your options without judgement or ulterior motive. I can help you find evidence-based answers. I offer affordable, hourly consultations on ny topic you're needing help with related to well-woman care, conception, pregnancy, birth, postpartum, and newborn care. An hour or two is usually enough for me to understand what you're really looking for and needing, and to present your options in a clear, easy to understand way, and help you develop a plan. In a consultation, we talk about whatever is on your mind. We can also use this time for private, in-home childbirth education classes. Which practice should I choose? Who should be at my birth? Do I need a doula? How do I choose one? 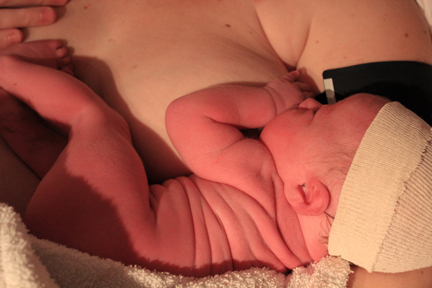 What's a gentle cesarean? How do I plan one? What kind of complementary care should I consider?